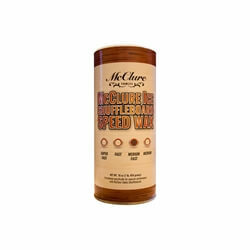 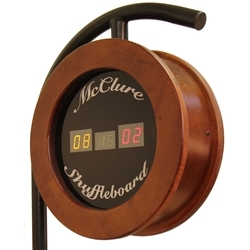 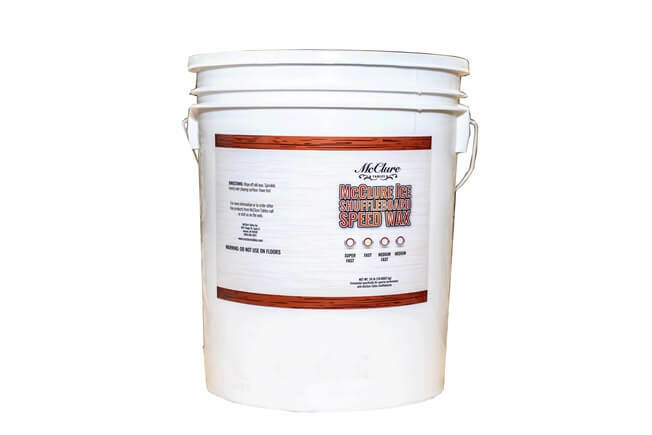 McClure’s professional-grade shuffleboard wax and silicone spray is sure to provide the perfect playing speed for your table. 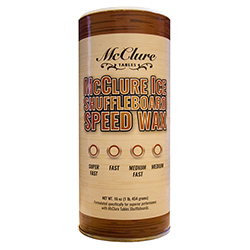 While the shuffleboard wax will determine the speed of the pucks, the silicone spray is used to lubricate your board prior to sprinkling on a coat of wax. 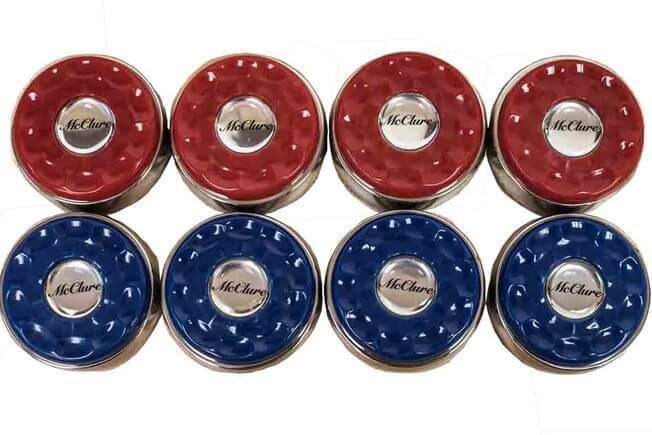 We offer eight different speeds of wax, and if you’re confused as to which one is best for your table or skill, read our shuffleboard wax guide here. 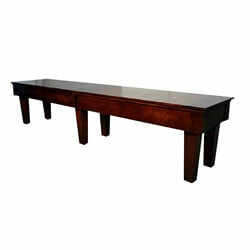 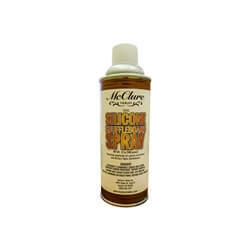 All shuffleboard wax and spray products offered by McClure are made in the U.S.